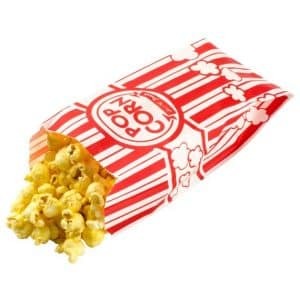 America’s favorite snack is, of course, delicious popcorn! 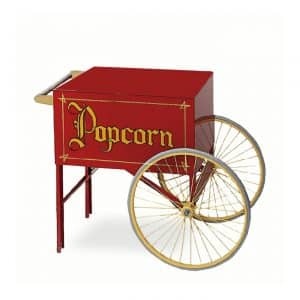 We have made it simple for you to make popcorn for any event by sourcing the most flavorful and movie theater like popcorn packs for use in our commercial machines. We even have authentic popcorn bags for serving.